We haven't seen (or heard) much from Luke Schwartz of late. He's quietly been putting together some impressive performances online though including a recent triumph in the ongoing SCOOP festival. Playing under the moniker lb6121, Schwartz took down the $1,050 Pot Limit Five-Card Omaha High-Low Six-Max. The two-day contest attracted a field of 125 who boosted the prize pool with 69 rebuys and 102 add-ons. 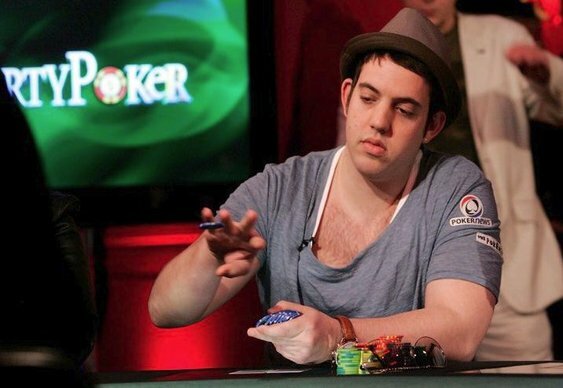 Schwartz went on to top a final table that included Eugene Katchalov, agreeing a heads-up chop with Aussie player TheHood. This latest triumph was Schwartz's third SCOOP title. The previous two also came in six-max events.